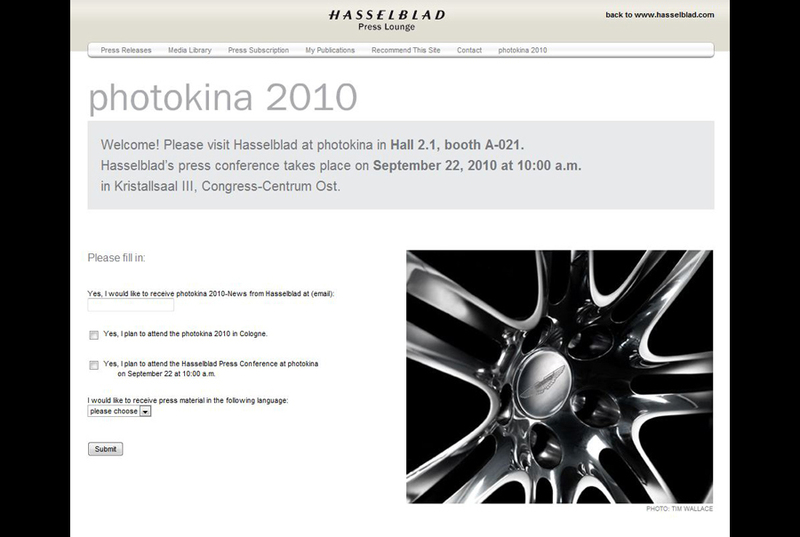 With the long awaited opening of the annual Photokina 2010 event approaching Hasselblad today launched a press page on their main global site featuring some of the photography of Tim Wallace from our recent Aston Martin One 77 project. 21st to 26th September in Cologne. 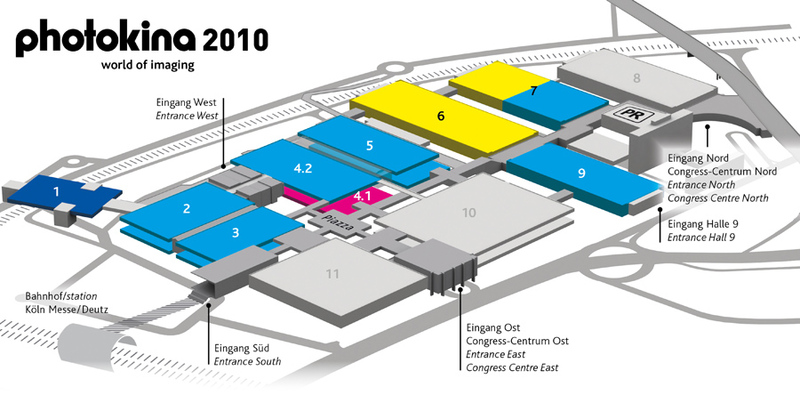 Innovation and the global platform for business and communication for the whole imaging sector Photokina is the leading event within the industry and puts a focus on the image and shows how the convergence of different products and technologies determines the dynamics and growth of this market. 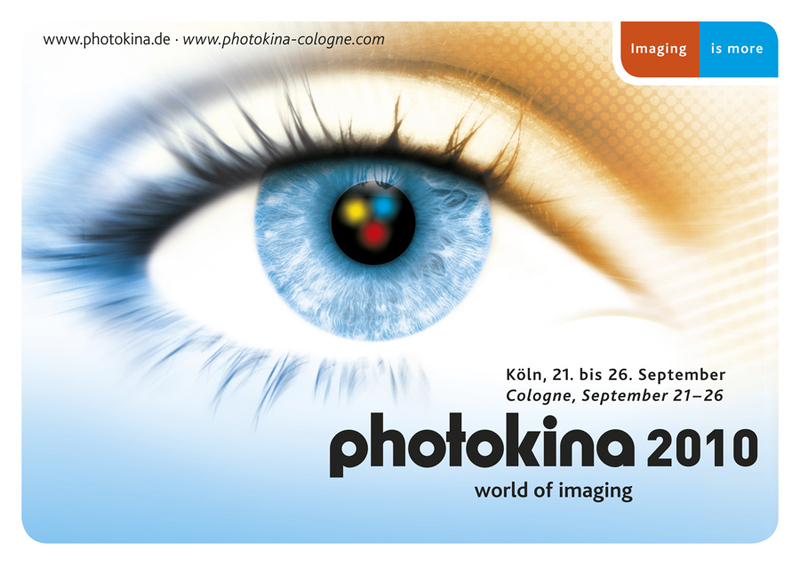 Photokina is the only event in the world that offers a comprehensive presentation of all the image media, image technologies and imaging markets with it’s own diversity – for professionals as well as for consumers. Chris Russell-Fish is an agent of change indeed. When the former senior manager at Kodak took over the reins as Hasselblad UK MD just over a year ago he immediately initiated a radical cultural shift at the legacy company, perceived by growing numbers of industry observers as increasingly out of touch with the needs of its customers - and whose camera solutions, although highest quality, were just too expensive for many photographers even to contemplate. “Things just had to change” says Russell-Fish. “We knew from research that in some quarters we had been perceived as aloof, arrogant and costly – and we were accused of resting on our laurels and relying too much on our history. He adds: “I spoke to over six hundred photographers before I launched this mission to change all the inaccurate perceptions of Hasselblad in the UK. 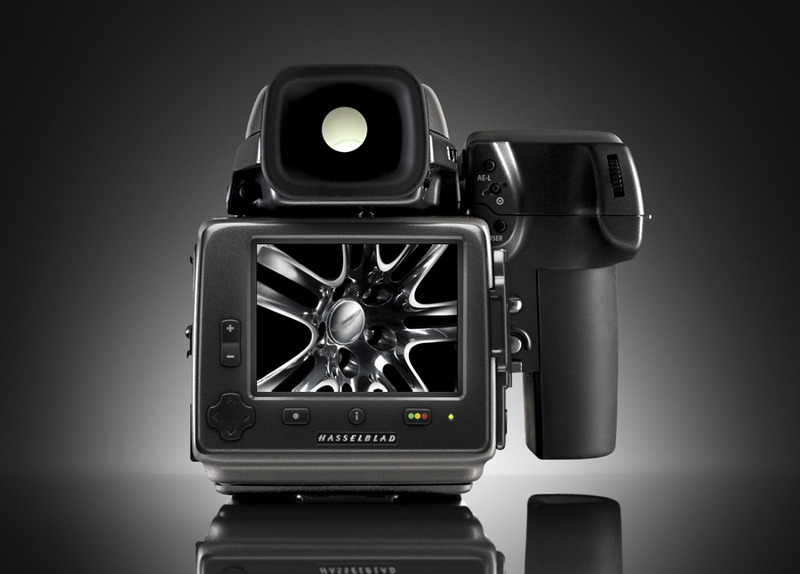 Hasselblad have been supporting Ambient Life Photographer Tim Wallace for over 3 years now not only in a professional working capacity within his commercial business but also as part of Tim's numerous and glowing 'Live Shoot' seminars within the UK with Jaguar, Morgan and Land Rover.